Communicare has extensive experience in caring for children with a wide range of physical and intellectual disabilities. 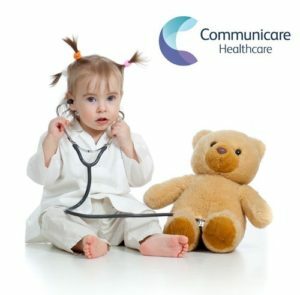 Communicare is an approved national provider of Paediatric Homecare For Children With Complex Conditions to the Health Service Executive (HSE). Whatever your concern, our staff have the specialised training and experience necessary to help you. We understand and appreciate that paediatric homecare requires specialist skills and experience, which is why we have a multidisciplinary team of nurses highly experienced in working within acute and highly specialised settings in the community and a number of our carers have undergone training courses to facilitate them caring for particular client needs, including Tracheostomy care, Children’s First training, Infection Control, Patient Moving & Handling and First Aid. Our Peadiatric Nurse Managers take the time to get to know you and to understand your child’s care requirements, which then allows them to create a tailored care plan to meet individual needs. Our Specialised Paediatric Care staff assist with activities of daily living, hygiene, feeding, and meal preparation, light house-keeping duties, transport to and from healthcare facilities, companionship and prompting medication administration. 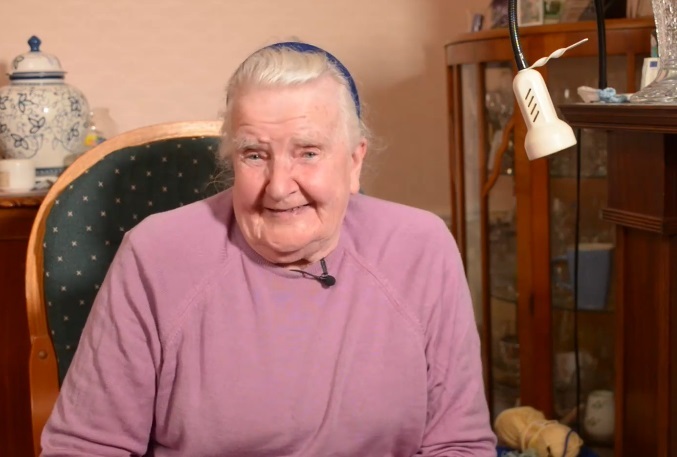 We also work with the Children’s hospice, Lauralynn, Our Lady’s Children’s Hospital Crumlin, Temple Street Hospital and hospitals throughout Ireland in taking care of children with a range of life limiting and complex conditions, together with those who may have specific palliative care needs.